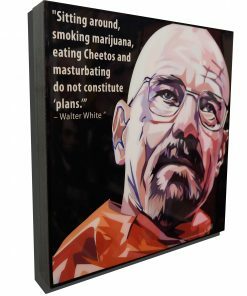 This collection includes art from AMC’s critically-acclaimed television series Breaking Bad. 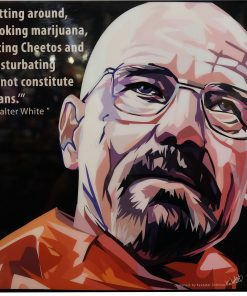 Each canvas is brought to life with a character’s quote and dramatic flare. These pieces will make a beautiful to any true fan’s home décor.